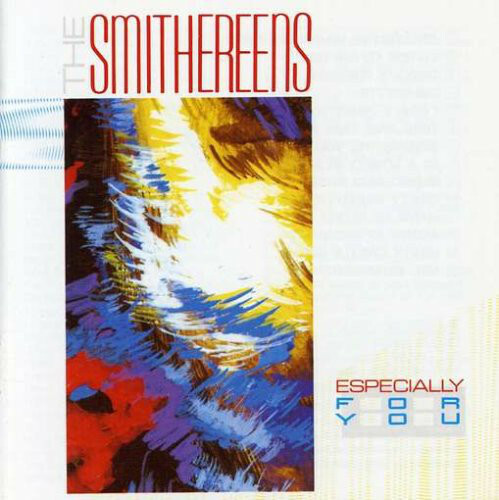 The Smithereens are an American rock band from Carteret, New Jersey, United States. 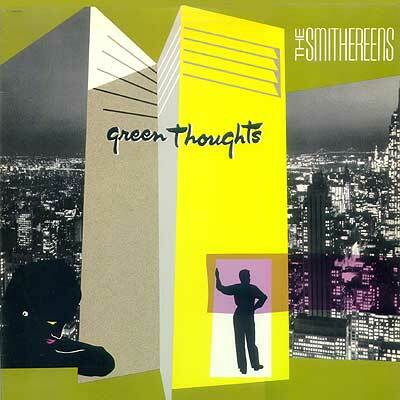 The group formed in 1980 with members Pat DiNizio (vocals & guitar), Jim Babjak (guitar & vocals), Mike Mesaros (bass guitar & vocals), and Dennis Diken (drums & percussion). 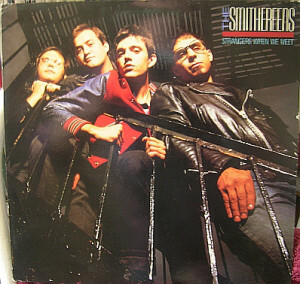 This lineup continued until 2006, when Mesaros left the band and Severo Jornacion took over on bass guitar. 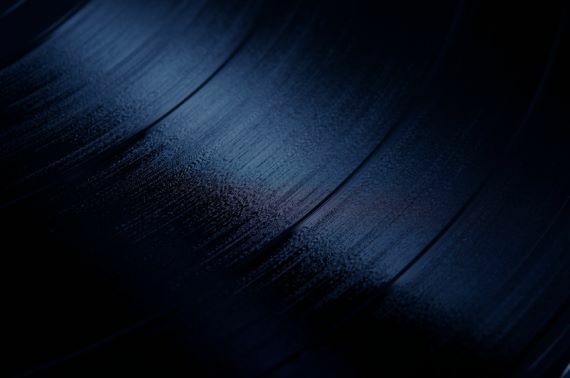 The band are perhaps best known for a string of modest hits in the late 1980s and early 1990s, including "Only a Memory", "A Girl Like You", "Blues Before and After". 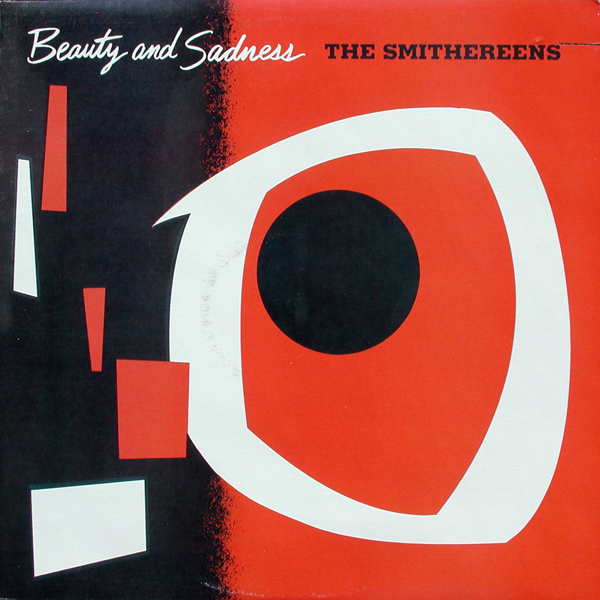 The Smithereens have collaborated with numerous musicians, both in the studio (Suzanne Vega and Belinda Carlisle) and live (Graham Parker and The Kinks). The band's name comes from a Yosemite Sam catchphrase, "Varmint, I'm a-gonna blow you to smithereens!"